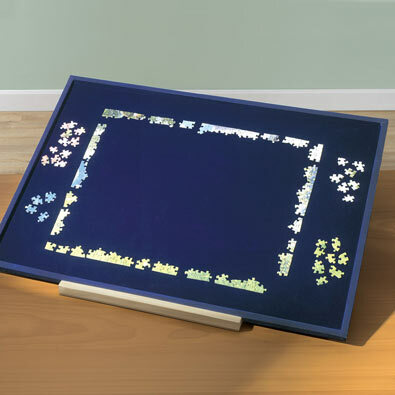 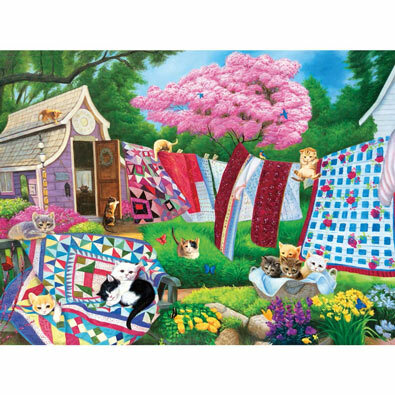 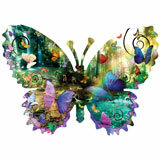 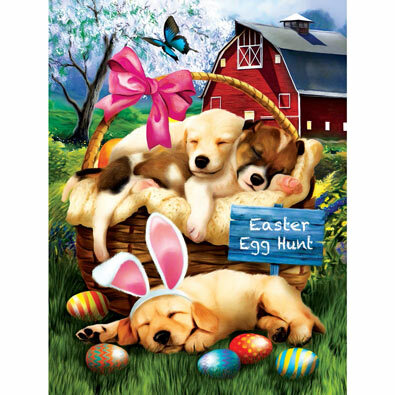 This 1000 piece jigsaw puzzle is designed by Corinne Ferguson and measures 20" x 27". 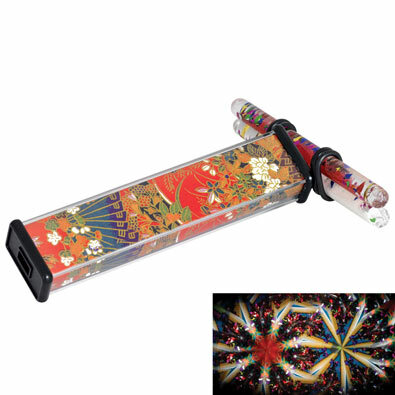 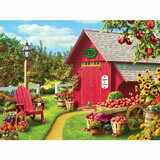 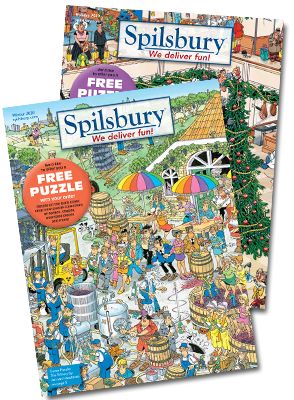 This 1000 piece jigsaw puzzle is designed by Tony Ryan and measures 19-1/4" x 26-3/4". 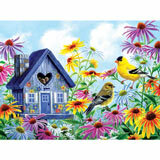 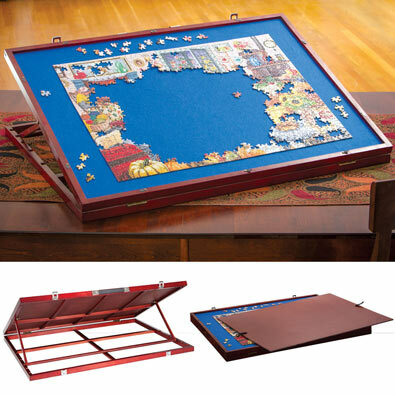 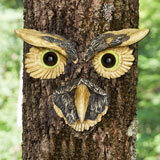 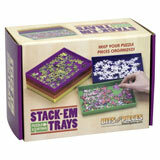 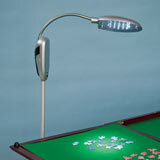 This 1000 piece jigsaw is designed by Ted Blaylock and measures 19-1/4" x 26-3/4".